My younger brother saw Tron: Legacy and dictated this to me. Also, I am writing this post at 39,000 feet. FUTURE!!! Disney: Hey, guys? 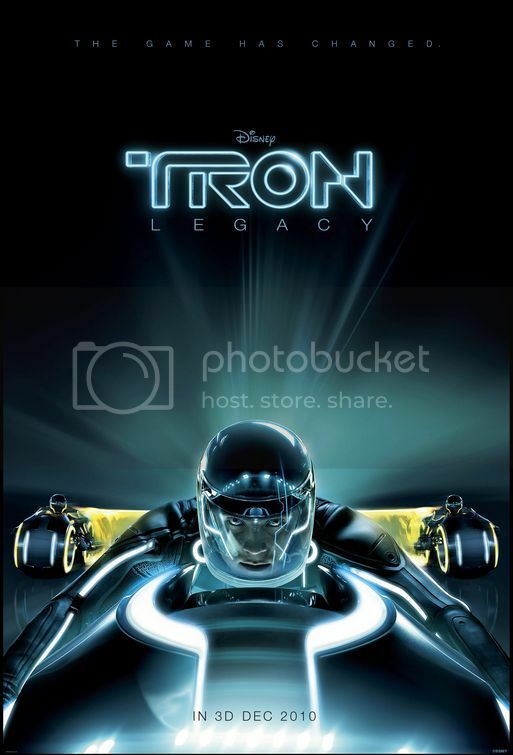 Remember Tron???? We made it again! !